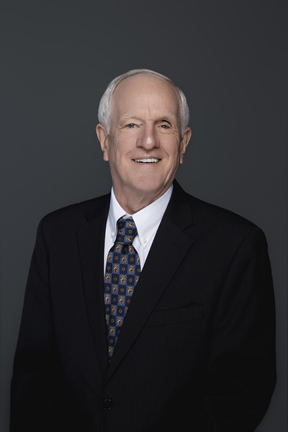 Darrell Mays, our Chief Executive Officer, was the Founder and Chief Executive Officer of nsoro, LLC, a turnkey wireless installation services provider, in 2003, focusing on telecom operators (wireless and wireline) and government civil and Information Technology solutions. Nsoro grew rapidly to approximately $70 million in revenues by 2007, and was acquired in August 2008 by MasTec. Mr. Mays has served as an executive of MasTec since 2008, during which period the revenues and EBITDA of MasTec’s communications division, of which nsoro is a component, increased to approximately $2.3 billion and $245.0 million in 2016, respectively. 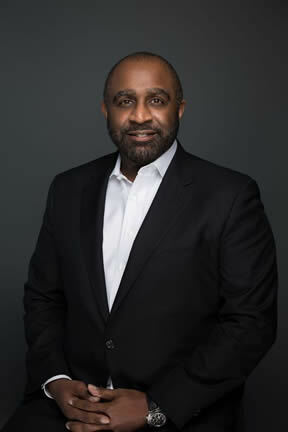 Prior to founding nsoro, Mr. Mays served in executive positions for PalmSource, Ericsson, and AT&T. 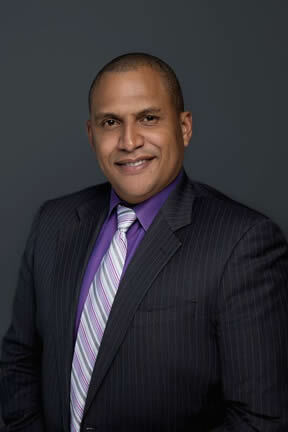 Dr. Robert Willis, our President, became the President of nsoro in 2007. In such capacity, he negotiated the acquisition of the business by MasTec and, following its acquisition, served in an advisory role from 2010 through July 2016. From December 2013 until December 2015, Dr. Willis served as Chairman of U.S. Shale Solutions, Inc., which he founded in 2014. Prior to nsoro, Dr. Willis served in executive positions for Foxcode Inc., Gaming VC, S.A. and Alpine Computer Systems, Inc.
David Panton Dr. David Panton, our Special Advisor, has served as Chairman and Chief Executive Officer of Panton Equity Partners, a private equity firm, since founding it in 2012. Prior to that, he was a partner of Navigation Capital Partners, an Atlanta-based private equity fi rm which he founded in partnership with Goldman Sachs in 2006. 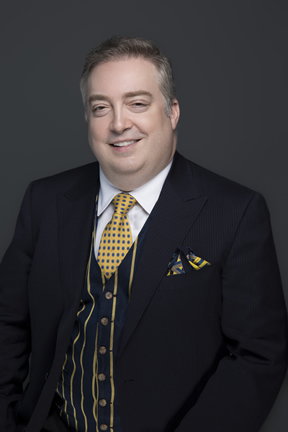 He has 20 years of investment banking and private equity experience and has sourced and led over 20 control transactions in various industries (including the telecom, media and technology industry) with an aggregate enterprise value of over $5 billion, including successful sales of portfolio companies to buyers such as Dell Inc., the Blackstone Group, and One Equity Partners. John Foley, our Chief Financial Officer, joined nsoro as its Chief Financial Officer at the time it was acquired by MasTec and continued in that role until his retirement in December 2015. During his tenure, Mr. Foley oversaw the financial integration of seven acquisitions. Prior to joining nsoro, Mr. Foley served at Chiquita from 1974 to 1983, Burger King from 1984 to 1992, Diageo from 1992 to 1994, ProSource Distribution from 1994 to 1999, at which time he retired until he joined MasTec nsoro in 2008 and remained in his role until December 2015. 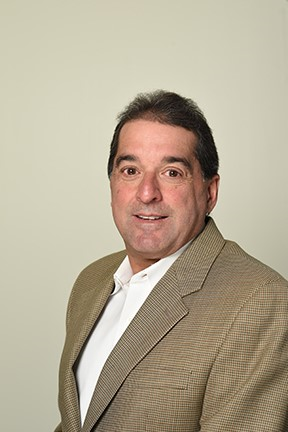 Michael Pietropola, our Special Advisor, has served as President of Pietropola Consulting, a telecommunications consulting firm, since October 2015. Previously, he served as Vice President of Construction & Engineering for AT&T from January 2012 to October 2015, and as Vice President of Network Services for AT&T (and Cingular prior to its acquisition by AT&T) from June 2007 to January 2012.